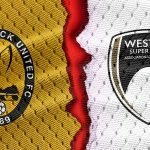 Weston make the journey to Havant & Waterlooville this Good Friday, who currently sit at the top of the table, Havant will be aiming to take three points to keep Dartford at bay. 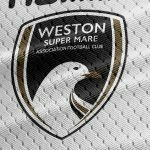 Following the Seagulls disappointing 1 – 2 loss at home to Braintree Town on Tuesday night, their play-off hopes now look to be hanging by a thread with a top-half finish now looking to be more likely. Gethyn Hill will continue to push for a respectable finish in the goalscorers chart though, with the Welshman currently sitting joint fourth, on 16 goals. 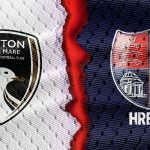 Havant will be looking to maintain the distance between themselves and both Dartford & Hampton by taking all three points. 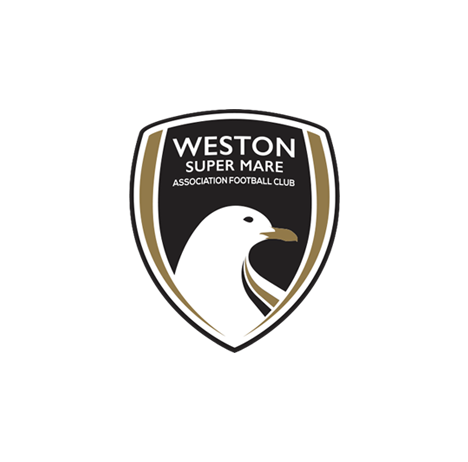 Despite looking like stalling a couple of weeks ago, with a draw against Hampton followed by a loss at Truro, Lee Bradbury’s men now look to be back on track thanks to a 1 – 2 win away to Weston’s Somerset rivals Bath City, maintaining their spot at the top of the table. 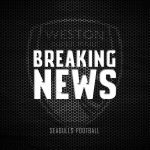 Last time the Seagulls visited Havant was back in April 2015, with 40 Weston fans out to create an atmosphere at West Leigh Park, celebrating their confirmation of staying in the division. However, Havant were contesting to stay in the league, with three points a must. James Hayter nodded the Hawks into an early lead, before Scott Wilson poked in a Jamie Edge shot to send Havant down to the Isthmian Premier. Thanks to the scoreline between Margate and Bath, if Bath had scored one more in their win, then Havant would have survived on goal difference. The meeting earlier on in the season saw Havant win 1 – 4, where Jason Prior, a Rory Williams brace and a Theo Lewis strike saw the Hawks win the game, with an early second-half consolation from Jacob Cane not enough to inspire the Seagulls to any sort of a comeback.